Free Minecraft Accounts: Minecraft is a sandbox video game created by Swedish game designer Markus Persson. This game was released on 18 November 2011 and becomes very popular after the release from a kid to a mature man everybody can enjoy this game. This game has multiple gameplay modes. Minecraft comes in free and premium versions. Premium mode of Minecraft has many features that not come in the free version. Which enhance the gaming experience of the user. So to take the full experience of the game you need to buy its premium version by spending some money from your pocket. Don’t worry you don’t need to spend the money because I have some Free Minecraft Accounts by which you can access the premium version of Minecraft. After searching on the internet and trying and testing many methods that claim to provide a free Minecraft Account. I tried all the Minecraft Premium account generator and most of them are fake and filled up with ads and survey only. Even I used a survey remover for them to get a free Minecraft Premium account but in the end, nothing worked for me. 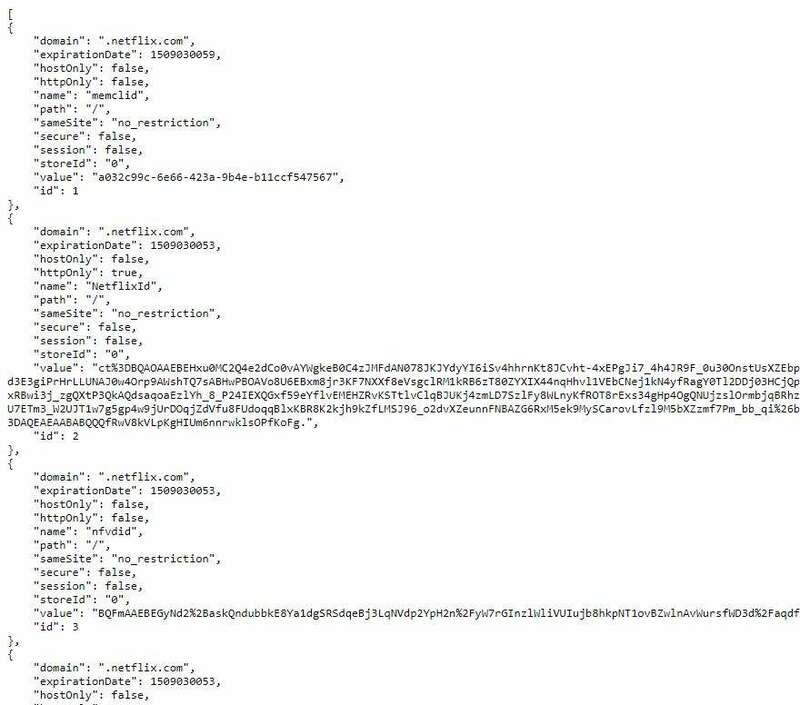 So again I went to the dark web and found this leaked Minecraft account list that I am sharing with you today in this article. Here is the list that I found after many research you can use any of this username and password to log in to your Minecraft. I don’t think that I need to tell you how to use these credentials. It is very very simple just log in to your account with these details and you will get Minecraft premium account. I do not guaranty that all the username and password will work when you try this I tested all of them and they are working at the time of writing this post. There may be chances that any of them will get banned by Minecraft. Give them a try. Well if you read our Netflix cookies article you may know about this method. if you don’t then stay with me because this cookies method will work for Minecraft alt accounts. Let me tell you in short how this cookies method work. We will edit our browser cookies with the cookies of premium accounts and Minecraft will think that we are a premium user. Open the File and copy all the code. Go to the Minecraft website and click on the extension icon. 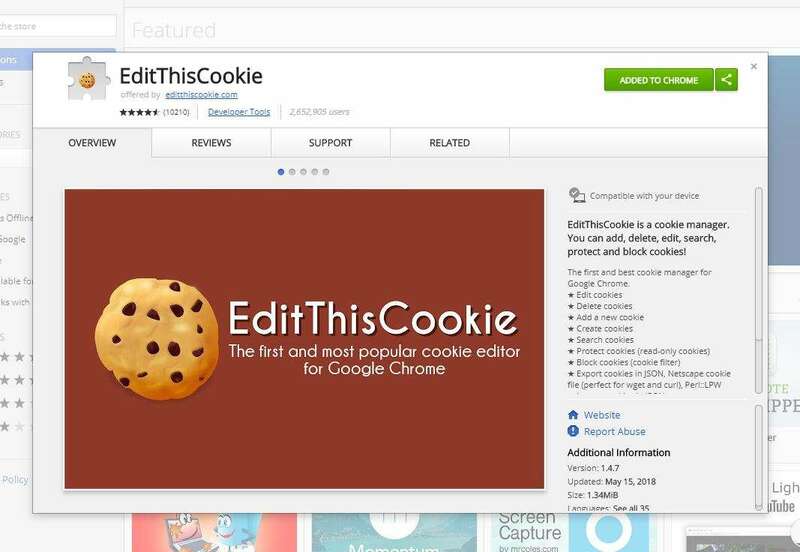 Now click on import and paste this cookie there. Refresh the page it will show you a login page of Minecraft premium account. Remember one thing if you used this trick enable the cookies in your browser and do not clear the cookies of your browser otherwise you will lose the access to your free Minecraft account. This is our third method to access the premium Minecraft for free. it is very simple first you have to register the free trial method and after that, you can log in to your account and replace the cookies and it will allow you to access all the features. Let’s take a look at how to register for Minecraft. First of all, go to the official website of Minecraft. Now click on “Register one here”. It will ask you for all the details like Name, Password, email address and DOB fill up all the details carefully. Now click on Create new Account. It will send a verification code to your email just enter it and verify your account. You will successfully register for the trial of Minecraft. You can follow any of the methods as per your choice and log in and play the premium games for free. 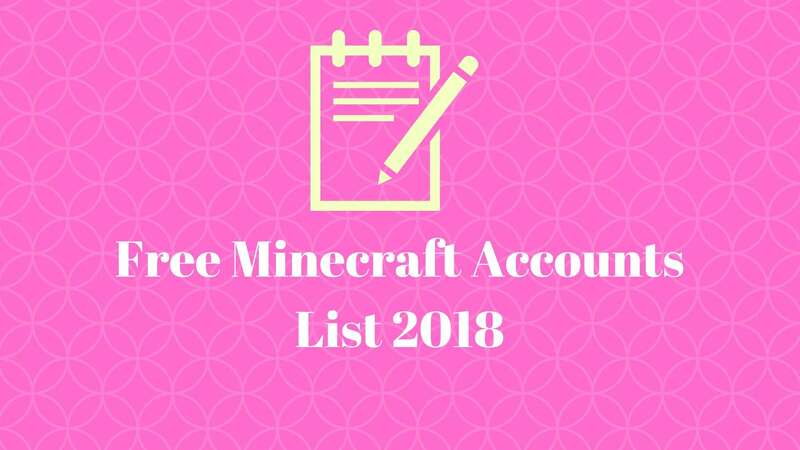 So this is our article on Free Minecraft accounts by which you can use a premium Minecraft account. The premium account of Minecraft allows you to go anywhere in the open world in the game which is not available in the free Minecraft version. If you face any problem with the username and password you can tell us in comments we will update or remove them from the list. 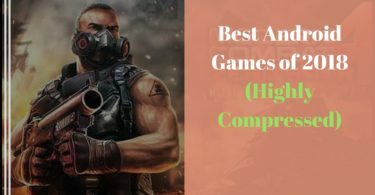 If you successfully gain access to the premium version then you can help your friends to enjoy the game by sharing this list with them on social media. 10 Cool Google Tricks That Nobody Knows About. Hey guys, i am Prince Saini Founder and CEO of this blog. 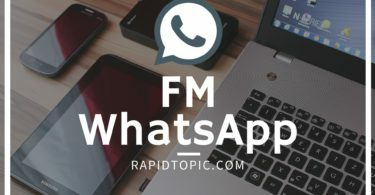 i really like to know and share about new tricks that's why i started this blog and now it is growing i hope it will reach to more readers and help them.